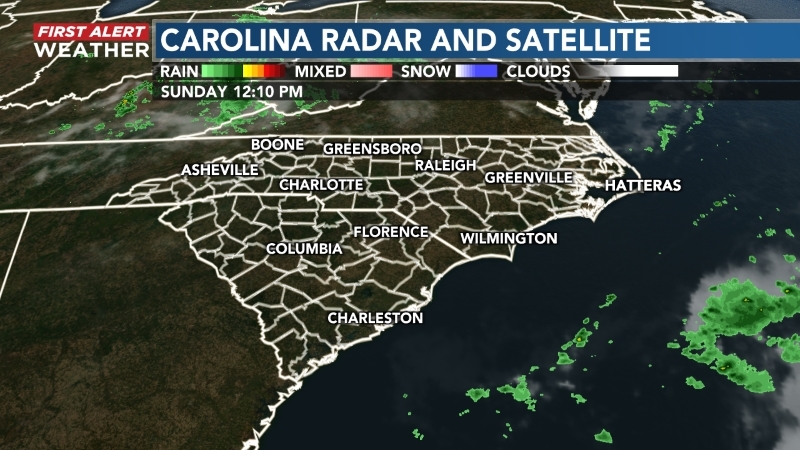 WILMINGTON, NC (WECT) - It's a bit of an eyesore. 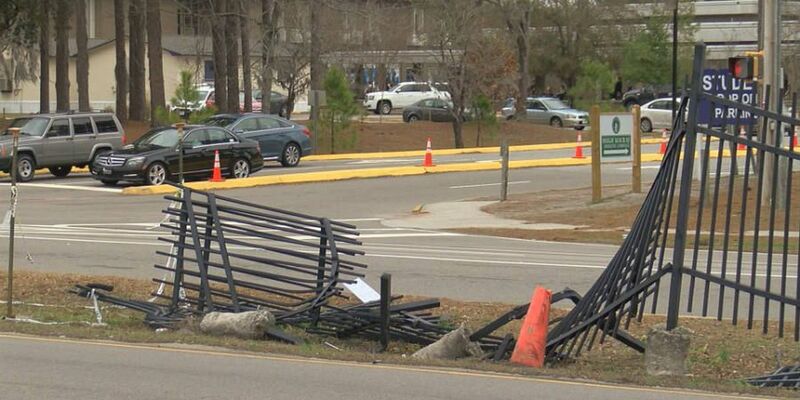 A viewer contacted WECT to ask why the fence on Shipyard Boulevard in front of Hoggard High School is still mangled, months after it was damaged in an accident. According to a police report, 61-year-old Sharon Eddrenea Hill was driving on Shipyard toward College Road, Oct. 23 at 2 a.m. when she crashed into the fence. Hill told the officer she had been forced from the roadway after being struck by an unidentified vehicle. She refused to provide a roadside sobriety test, but was still charged with driving while impaired. 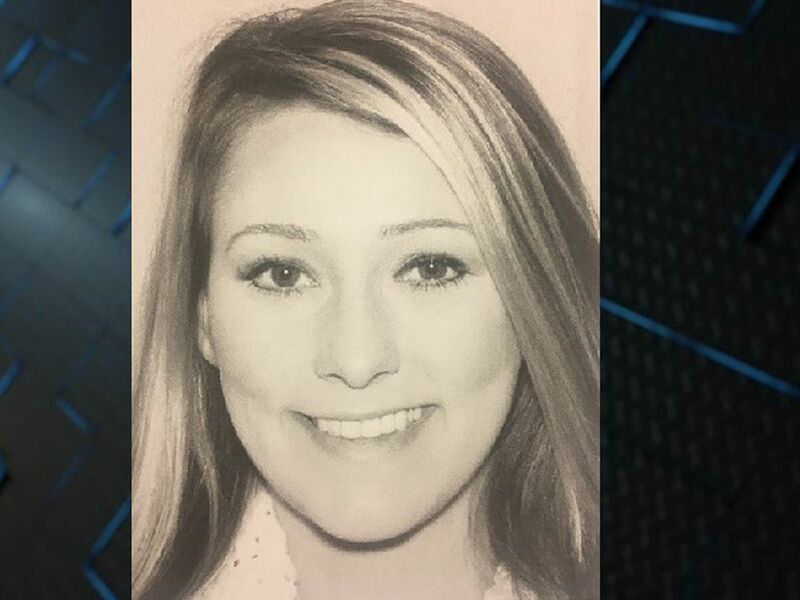 "I immediately detected the very strong odor of an alcoholic beverage from [Hill] and I noted her extremely slurred speech," the officer stated in the report. The investigating officer determined she was driving in a reckless manner, veered off the road, and hit the fence with a Chevy Trailblazer. The crash report indicates that the SUV was not drivable after the crash, and total damages were estimated to be $11,000. It's unclear how much of that estimate involved the damage to the fence. After a little digging, we learned the City of Wilmington is responsible for the maintenance of the fence. A city spokeswoman said they are aware of the damage and the issue is winding its way through their paperwork and repair process. 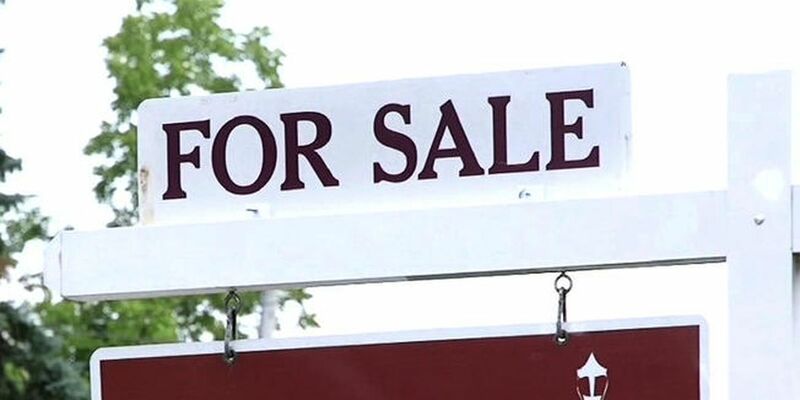 The repair should be complete "in the next few months." We have asked if the money to repair the fence will be paid by Hill or a private insurance company, or if tax money will cover that cost. We are awaiting a response from the city.